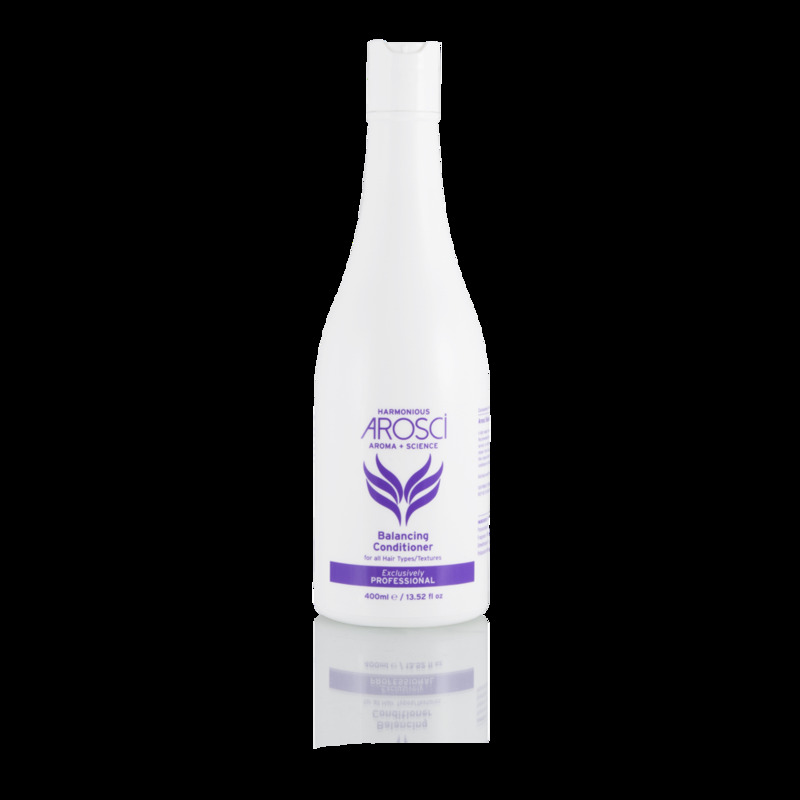 A lightweight conditioner adding lustre and shine to hair. 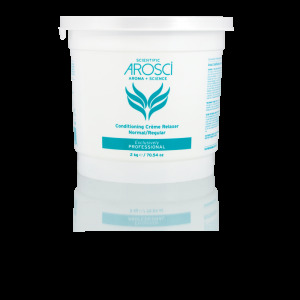 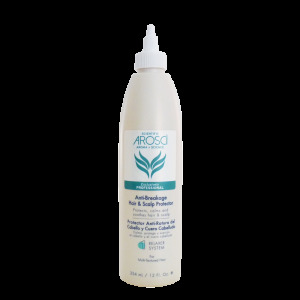 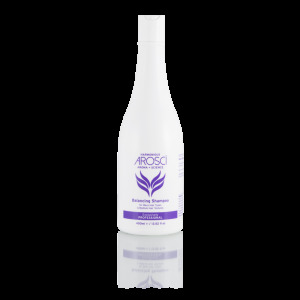 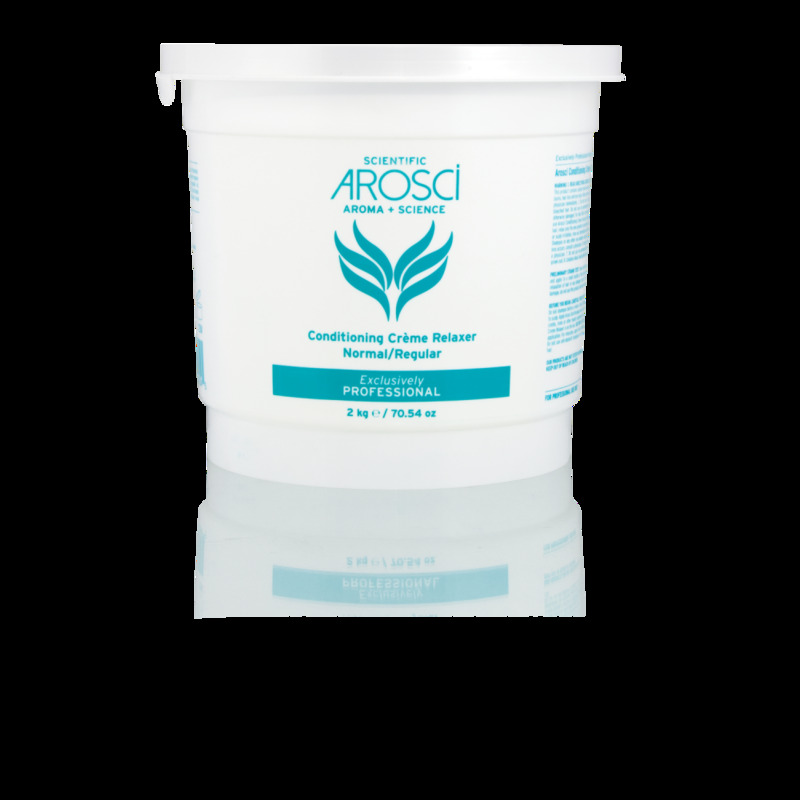 This deep and penetrating ph balanced conditioner softens and detangles. 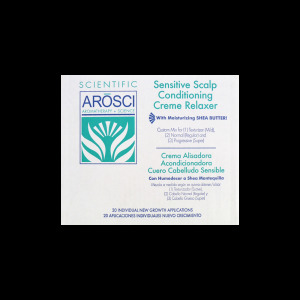 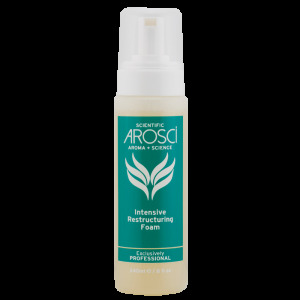 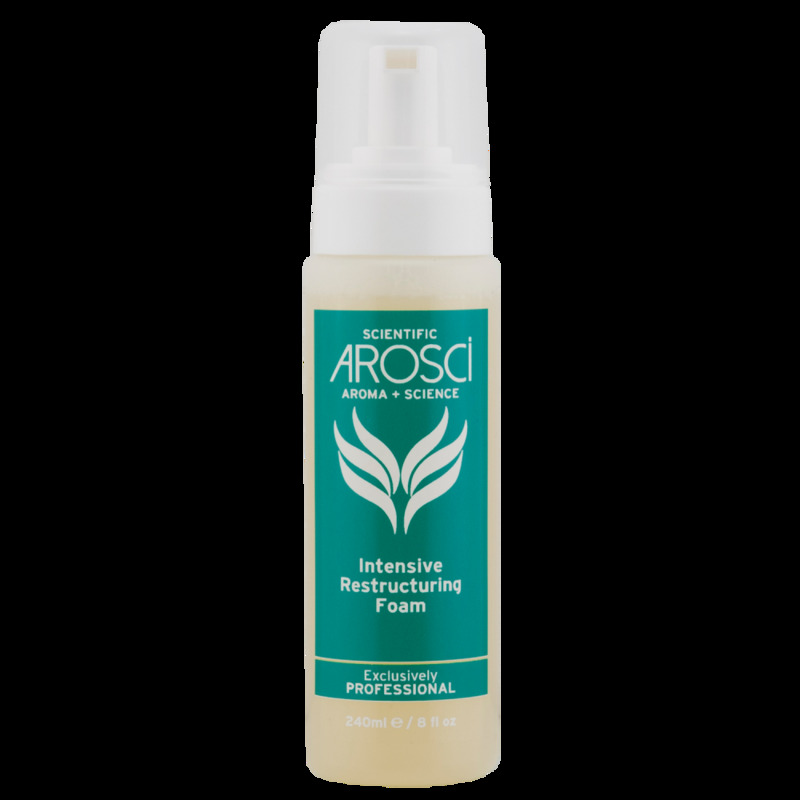 Recommended for use in the 3rd step to all Arosci relaxer services. 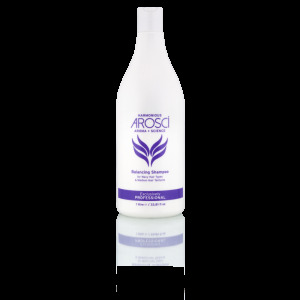 A reviving and rejuvenating aroma enhanced with a cocktail of grapefruit, orange and lemon citrus notes.